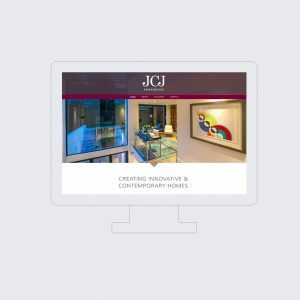 We specialise in website design that helps businesses and brands stand out in Putney, Battersea, Clapham and across Wandsworth. Attention winning, easy to use and easy for you to update – websites that users find enticing. Usable responsive websites are a standard requirement. But not many have personality because they forget about the most important part: a website should get you excited about the prospect on offer. Great website design isn’t just usable – it generates interest. 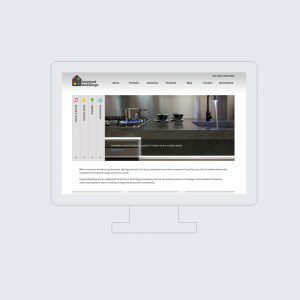 We create attention-winning websites dedicated to showing your distinct character and communicating your proposition. 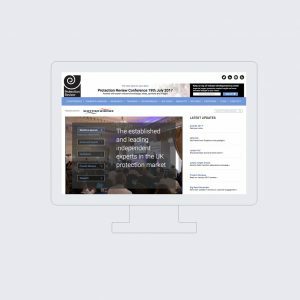 Website design to get you noticed and stand out from the competition. The Big A are experts in making your online presence a memorable one. So when users are faced with similar looking competitor websites, they reach out to you. We specialise in winning attention because it means getting more business for you. That’s why people come to The Big A and is why our work gets featured in news and industry publications. 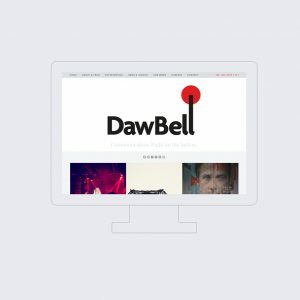 We have over a decade of website design experience for businesses and brands in Wandsworth and the surrounding areas. 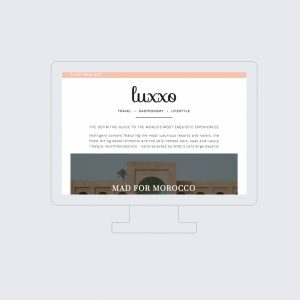 We use the most effective techniques to get the response you need from your website visitors and achieve your goals. Website design can involve getting different aspects to stand out in their own right and also work together. Elements need to be consistent with each other to convey your proposition and attract users, such as photography and copywriting. We can create these elements for you and ensure they work beautifully together. The Big A are experienced in creating large and small websites. We work with businesses and brands in Wandsworth & Clapham to develop their online presence, achieve their goals and be remembered. How much does a website cost and how long does it take to create? On one hand, we could create a small website after consulting and some research. As standard it would be responsive (work on different screen sizes and devices like smartphones) and most likely have a CMS (Content Management System), so you can easily update content. Hi, I’m Alex, co-founder of The Big A, a website design agency designed to help clients stand out. Established over a decade ago, it’s an agency created for earning attention to take centre stage. Our own differentiator in a cluttered market. Our clients are involved in the process. 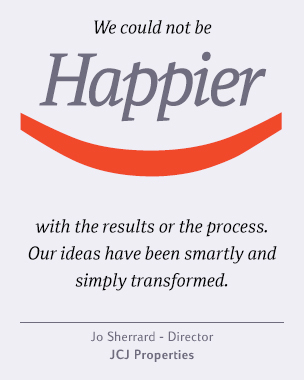 Breaking the process down into smaller chunks means ypu can have more control. Website projects are well-managed without middle men, just good old fashioned communication. With The Big A you’ve got one point of contact managing your project. Me. I don’t hire account managers. Our core skill set of creativity, technical know-how and marketing means we are setup for any type of website design. From ‘regular’ website design stuff to more complex development and innovative projects. We start with planning and strategy because it give the user a well thought out journey when they see your website. It helps them understand and buy into your values. It also helps us to achieve your goals. We are strategy driven, starting with research & consultancy. We want to find out how we can contribute to your success by discovering more about your audience, market positioning, brand values etc. Then we can create an online experience that creates attention in what you have to offer. 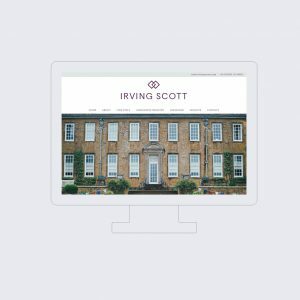 Does your Wandsworth brand or business need help with its website?